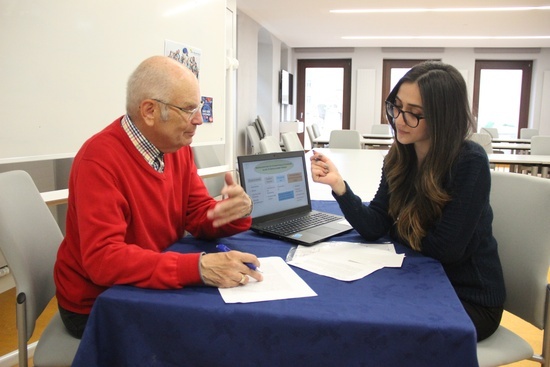 Volunteers proofread the scientific works of students from abroad in German, such as project works and final thesis, but also application letters, if neccessary. The service is completely free of charge. The volunteers are citizens of Freiberg – pensioneers, students, employees. 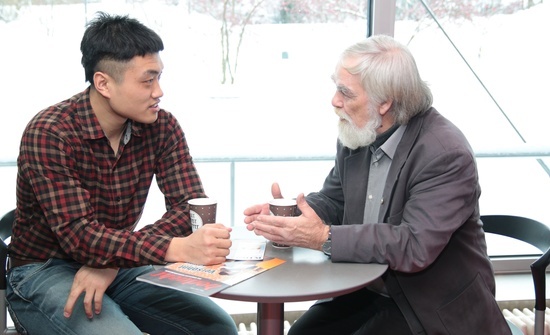 Volunteers from Freiberg (pensioneers, students, employees) meet with international students who want to improve their German. They spend free time and do something together, practising German listening and speaking skills.